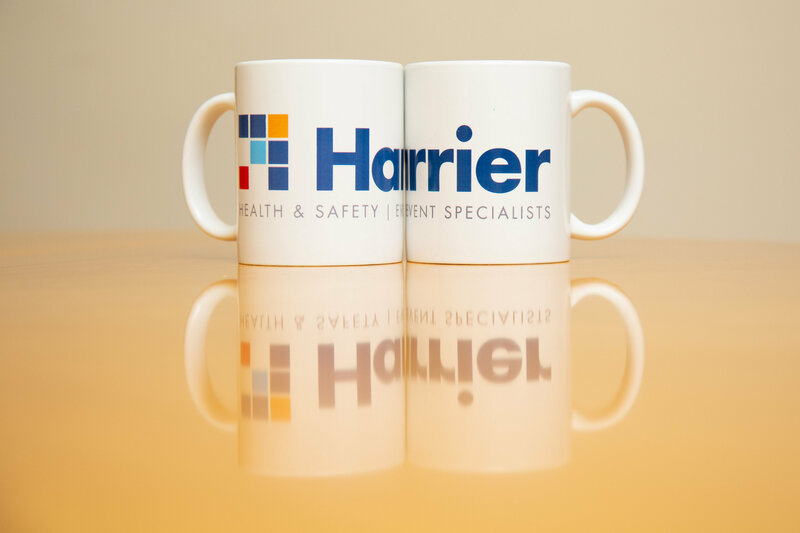 Castle Donington-based health & safety specialist Harrier has announced its latest programme of health & safety training courses, with a particular focus on charities and small businesses. The courses include mental health awareness, emergency first aid, safeguarding & wellbeing, and the internationally-recognised IOSH Managing Safely course; all delivered by Harrier’s expert team of specialists. The face to face training will be conducted at Harrier’s offices as well as at Donington Manor and in nearby Kegworth, making them all accessible for businesses across the East Midlands. Charities are also entitled to one free charity place per course in order to help them comply with various aspects of health & safety. Each course offered by Harrier is designed to be engaging and equip attendees with the practical steps required to be proactive in tackling different aspects of health & safety, and preventing issues before they arise. The courses also provide a cost-effective means for small businesses to ensure they are compliant with health & safety legislation. And with charities able to access the courses for free, Harrier is continuing to demonstrate its focus on making health & safety accessible for all in 2019, marrying their ethos of putting people first. Businesses wishing to book onto one of Harrier’s courses can do so by calling 01332 460703 or emailing [email protected] for more details.